Compression socks are specialized hosiery items designed to provide extra support and increased blood circulation for their wearers. 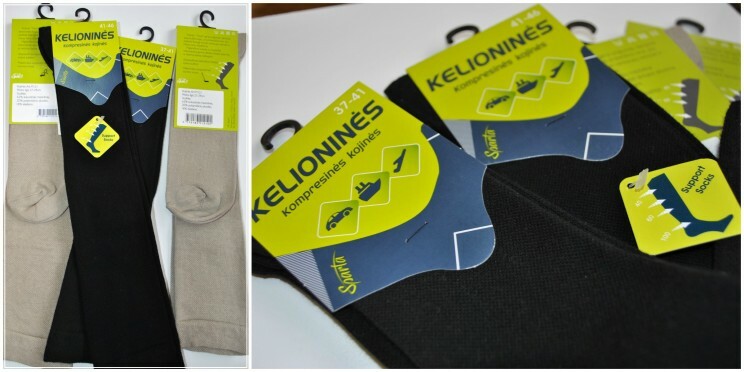 The main purpose of support socks is to provide graduated pressure on the lower leg and foot. Many people now find their everyday use beneficial. Experts suggest passengers on long flights should wear compression socks to prevent circulatory problems like deep vein thrombosis, leg cramps. 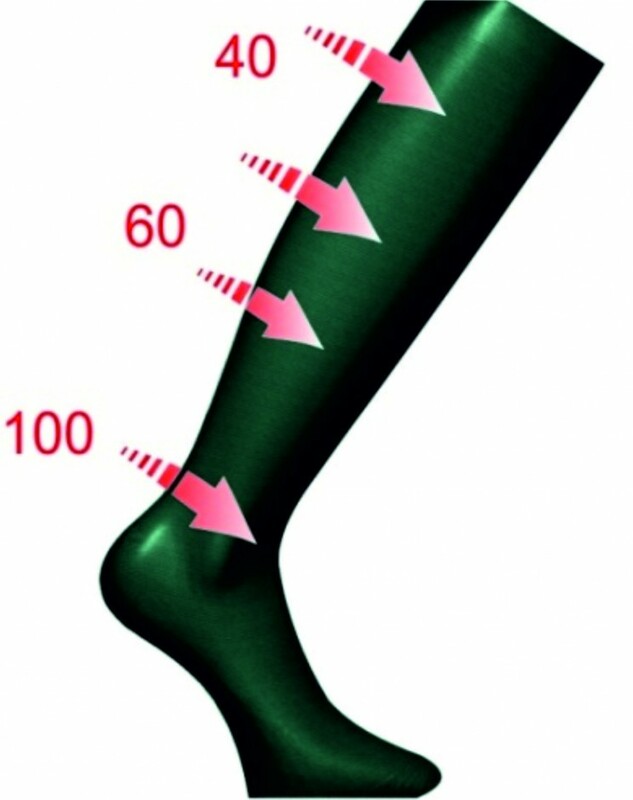 Those with occupations requiring long periods of standing may also benefit from the use of compression socks.